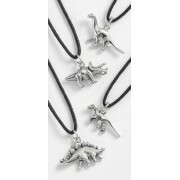 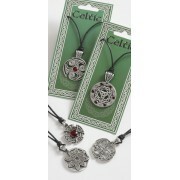 You’ll find a beautiful selection of wholesale necklaces here at Talbot Fashions in a variety of different designs and styles. 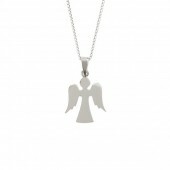 If you have a penchant for pendants, a soft spot for shell necklaces or if chokers are your chosen jewellery piece, you’ll find it all on our online jewellery site. 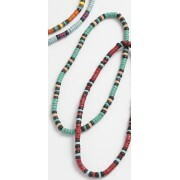 We’re constantly adding new products and ranges to our wholesale necklaces section as we’re always trying to find the most interesting, attractive and diverse jewellery products from all over the world. 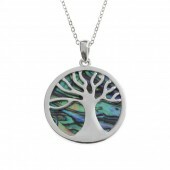 We believe in diversity here at Talbot Fashions and that’s why you’ll find so many varying designs and styles as well as men’s, women’s and children’s wholesale necklaces. 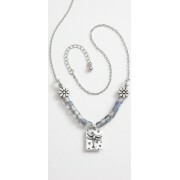 We’re sure once you’re on our site you’ll find what you’re looking for. 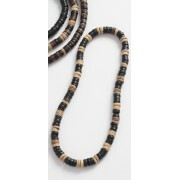 Keeping up with the current, trends and styles is what we do best here at Talbot Fashions and it’s one of the reasons we do so well in the necklace wholesale business. 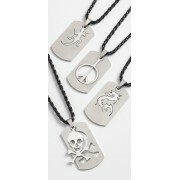 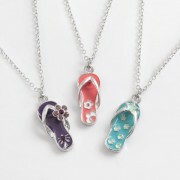 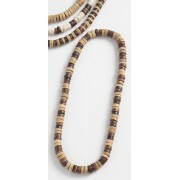 The necklace wholesale business is a fast-paced, ever evolving one and that’s reflected in our company. 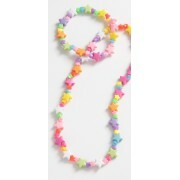 Here on our site you’ll find wholesale necklaces for every occasion; weddings, dates, birthdays, parties and even just a day at the office. 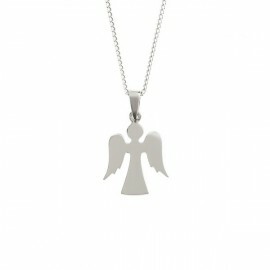 You won’t find a wider range of wholesale necklaces UK-wide so we should be your first point of call in your search for wholesale necklaces! 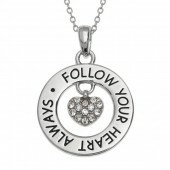 Whether you’re looking for bold pendants, delicate designs, statement pieces or lockets, you’ll find it all in our wholesale necklaces section. 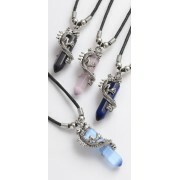 You can rest assured that all of our wholesale necklaces are of the highest quality and we only source the very best, reliable products to pass on to our retailers and buyers. 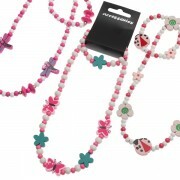 Have a look around our wholesale necklaces selection – we’re sure you’ll fall in love with something! 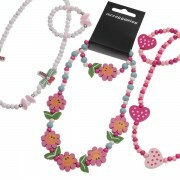 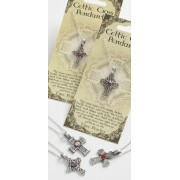 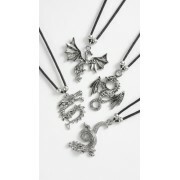 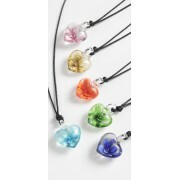 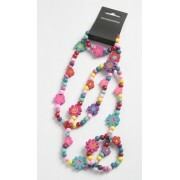 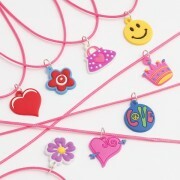 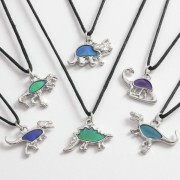 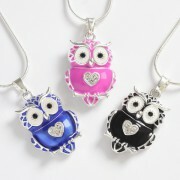 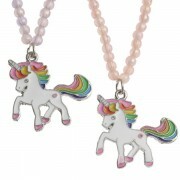 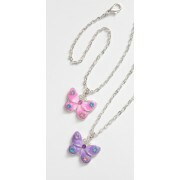 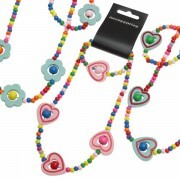 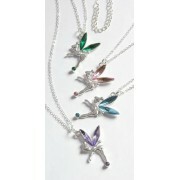 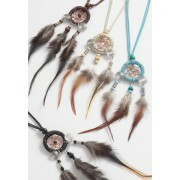 We don't just supply wholesale necklaces though as we have lots of other wholesale fashion jewellery to choose from. 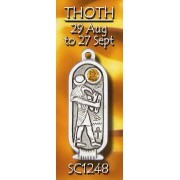 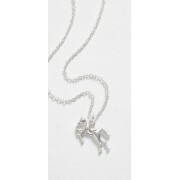 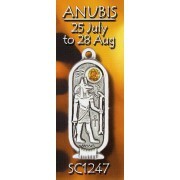 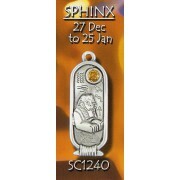 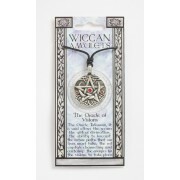 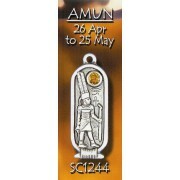 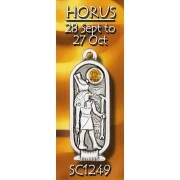 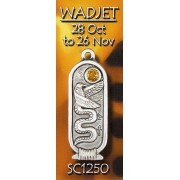 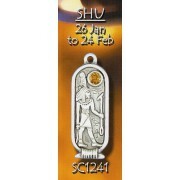 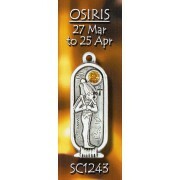 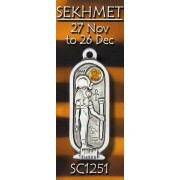 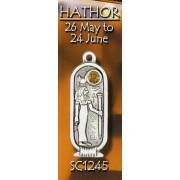 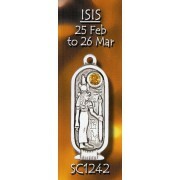 Pewter Egyptian Zodiac pendant on cotton thong with descriptive card. 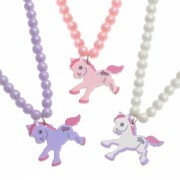 ..
Childrens beaded necklace with toy pony pendant, 3 colours ..
Children's painted flower, dragonfly & heart wooden bead necklace and bracelet set, assorted designs ..
Children's painted butterfly, dragonfly & ladybird wooden bead necklace and bracelet set, assorted designs ..
Children's painted heart & flower wooden bead necklace and bracelet set, assorted designs ..
Enamel painted Unicorn pendant on beaded necklace, 2 colours .. Mood colour changing Wolf pendant on black beaded thong .. Mood colour changing Bear pendant on black beaded thong .. Mood colour changing Giraffe pendant on black beaded thong .. 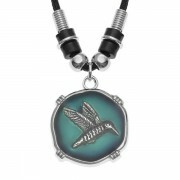 Mood colour changing Hummingbird pendant on black beaded thong .. Mood colour changing Rhino pendant on black beaded thong .. 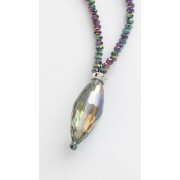 Mood colour changing Cheetah pendant on black beaded thong .. Mood colour changing Tiger pendant on black beaded thong .. Mood colour changing Lion pendant on black beaded thong ..
Children's pendants on pink thong, assorted designs ..
Childrens colour changing mood dinosaur necklace, 6 designs, on adjustable thong ..
Faceted glass bead necklace with glass drop ..
Metal and glass bead dragonfly necklace, to match BL1492 & E617 ..
Coco wood bead stretch necklace, bright colours, 4 designs, to match BL1440 ..
Metal dinosaur pendant on adjustable cord necklace, 4 designs ..
Childrens colourful plastic star bead necklace and bracelet set ..
Glass heart pendant on adjustable cord necklace, 6 colours ..
Enamel painted cute owl pendant with inset stones on snake chain, 3 colours ..
Coco wood bead stretch necklace, darker natural colours, 4 designs, to match BL1421 ..
Coco wood bead stretch necklace, lighter natural colours, 4 designs, to match BL1420 ..
Dream catcher necklace, 4 colours (Feathers may vary in size, shape and colour) ..
Gothic etched metal tag pendant on ball chain .. 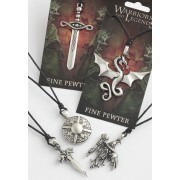 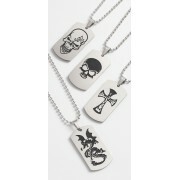 Stainless steel cutout dogtag on black plaited leather thong, 4 designs ..
Metal and enamel flip flop pendant on snake chain, 3 colours ..
Pewter Warriors and Legends fantasy style pendant on adjustable black thong, 6 designs each on a presentation card ..
Butterfly pendant on 16" chain, 2 colours (new code, was NL973) ..
Fairy pendant on chain, 4 colours ..
Dragon pendant on waxed cotton thong, 4 designs (new code, was NL261) ..
Dragon with cats eye glass pendant on waxed cotton choker, 4 colours ..
Pewter Celtic cross pendants with meaning, 12 designs .. 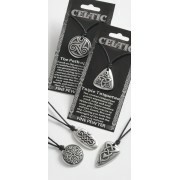 Round Celtic knot design pewter pendants on waxed cotton thong necklace, 6 designs on green Celtic card ..
Celtic Realm pewter pendants on waxed cotton thong necklace, 12 designs each on explanatory cards .. Horse pendant on chain, to match BL1178 & HB375 ..
Children's painted wooden bead necklace and bracelet set, 2 designs ..
Pewter Wiccan amulet pendants with meaning, 6 designs ..